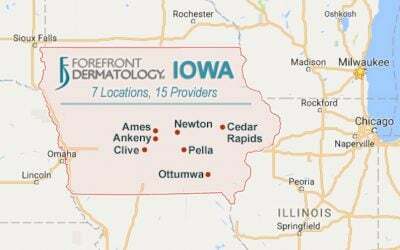 Associates in Dermatology is led by board-certified dermatologist Kent D. Walker. 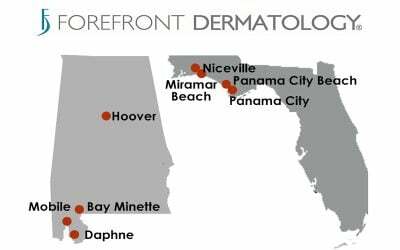 Dr. Walker has been practicing dermatology for over 25 years. 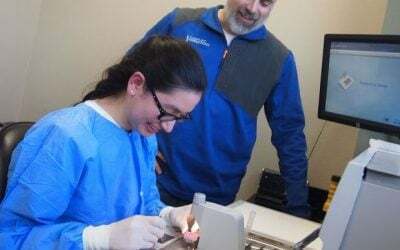 He is a graduate of Tulane University School of Medicine and completed his dermatology residency at the University of Missouri Hospital and Clinics. 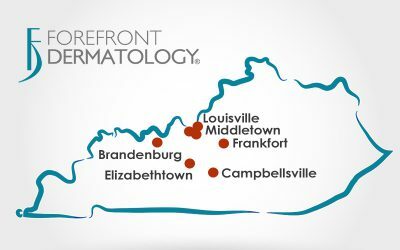 Located throughout the Midwest and Midatlantic, Forefront Dermatology is a network of dermatology practices comprised of community-based, caring physicians and specialists providing best-in-class general, surgical and cosmetic dermatology care along with related laboratory services. 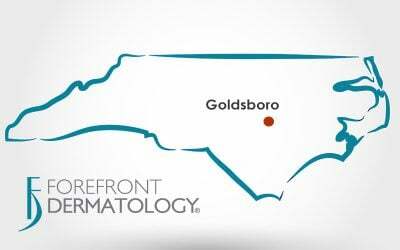 Forefront’s dermatologists are committed to providing the most innovative, proven solutions and personalized dermatology care to their patients. 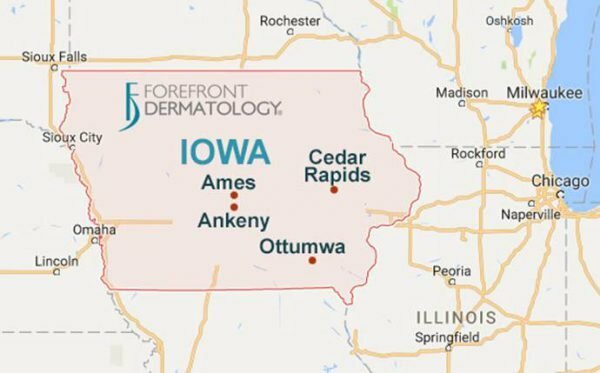 With the addition of Associates in Dermatology and Skin Solutions Dermatology, Forefront Dermatology now employs more than 120 board-certified dermatologists and 60 advanced practitioners across 100 plus clinics in eleven states.